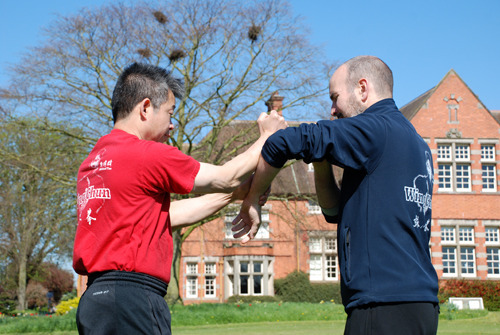 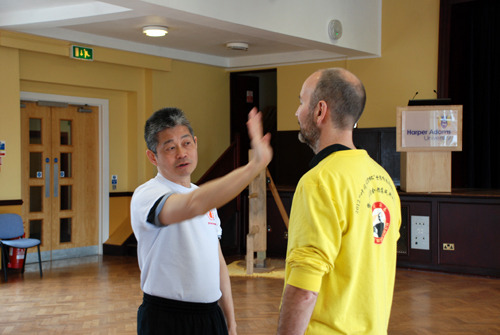 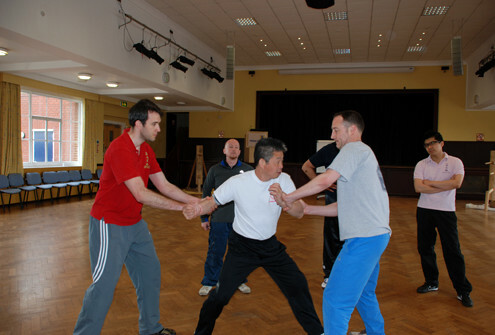 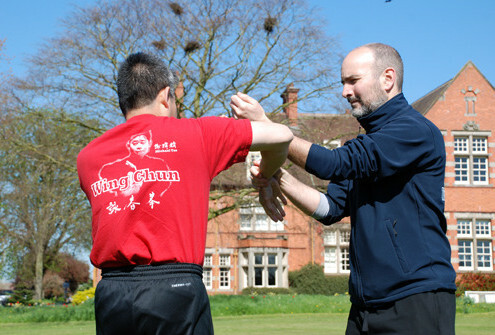 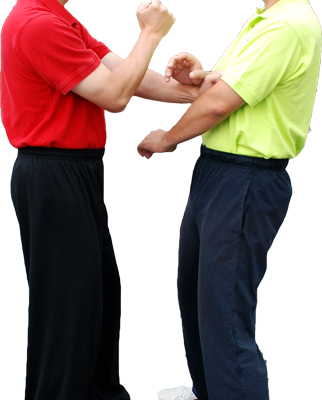 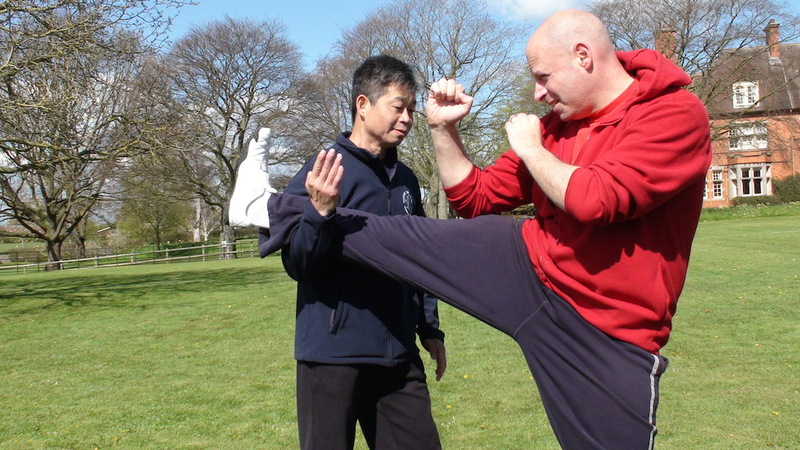 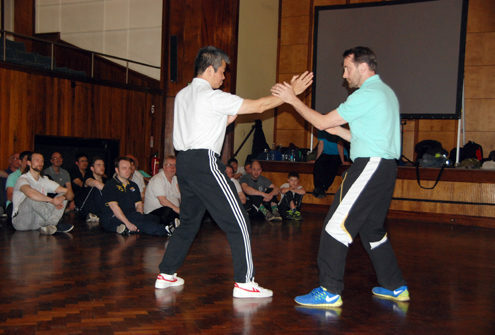 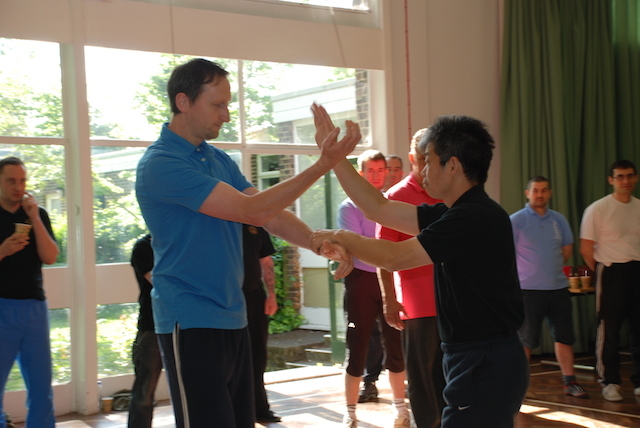 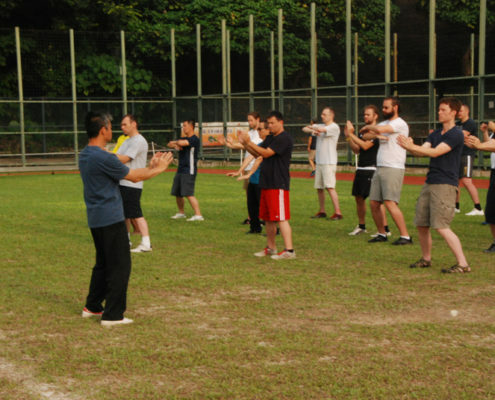 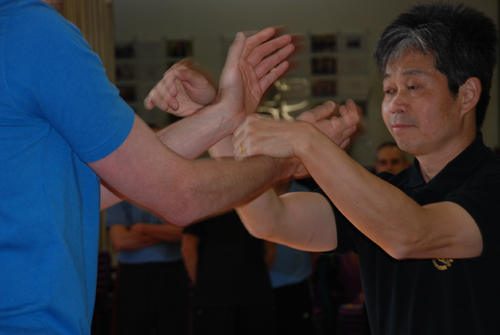 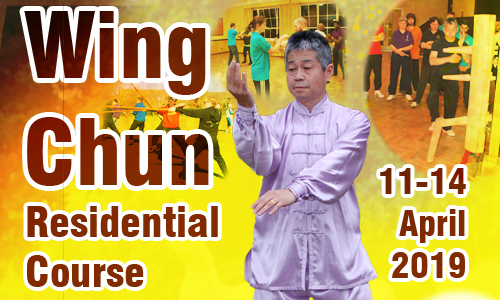 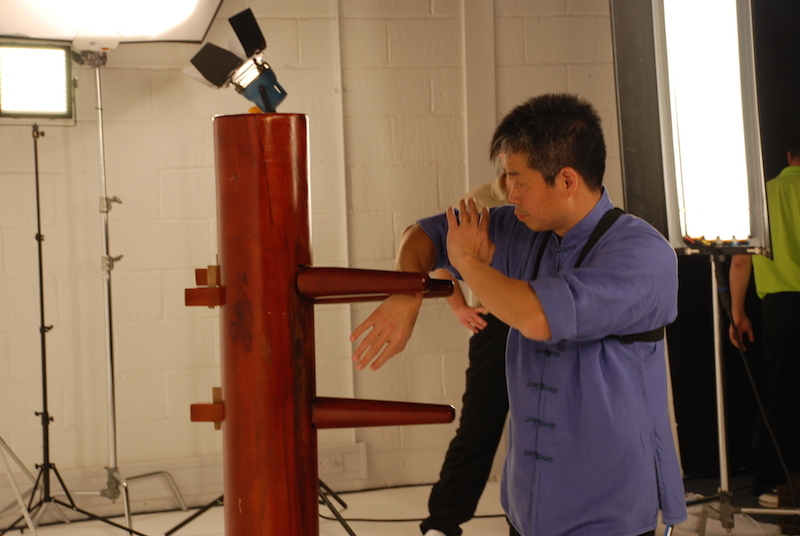 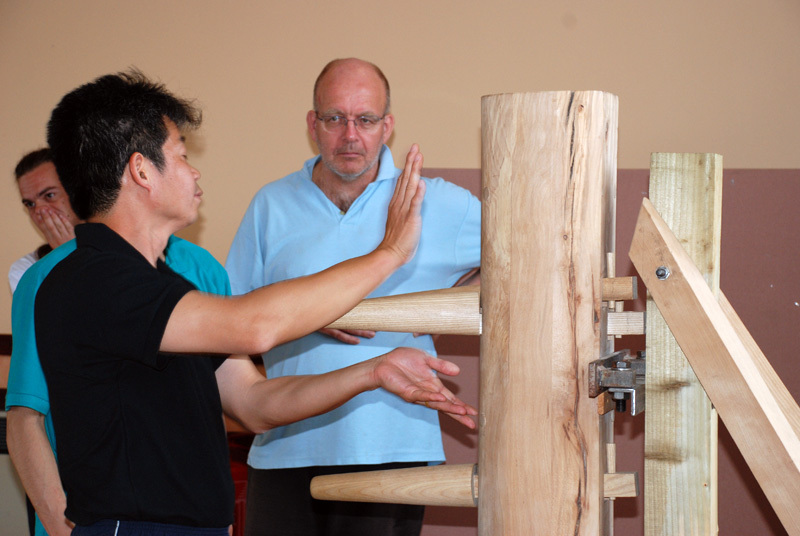 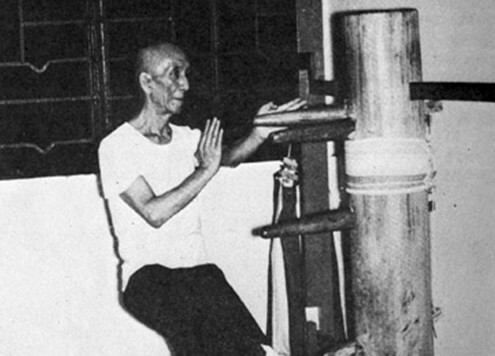 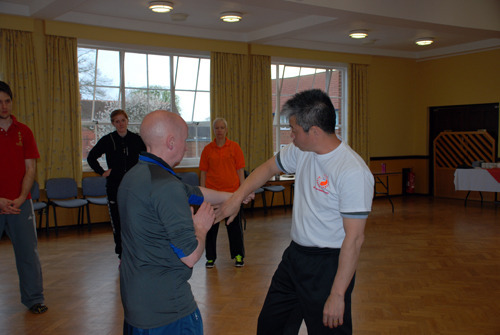 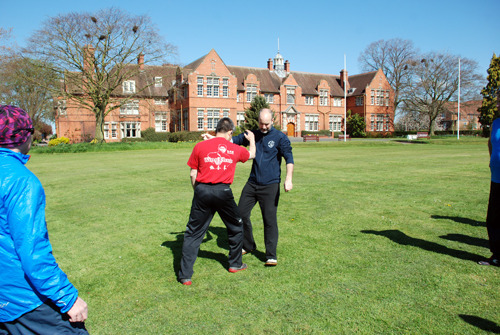 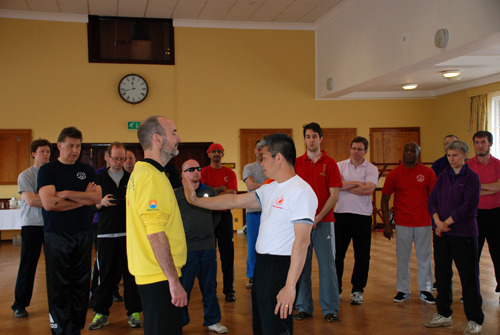 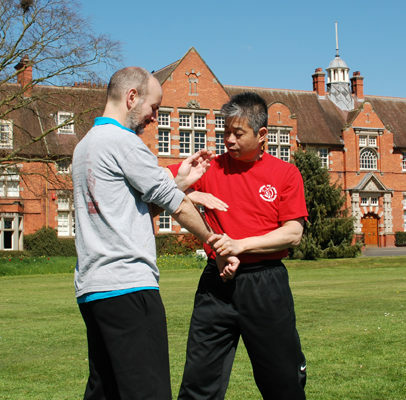 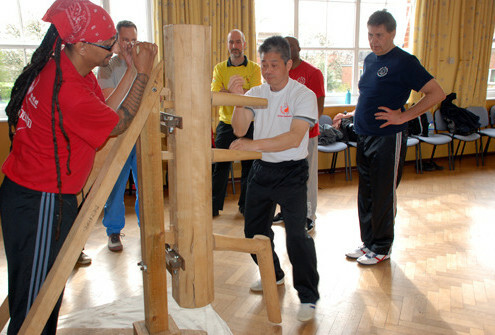 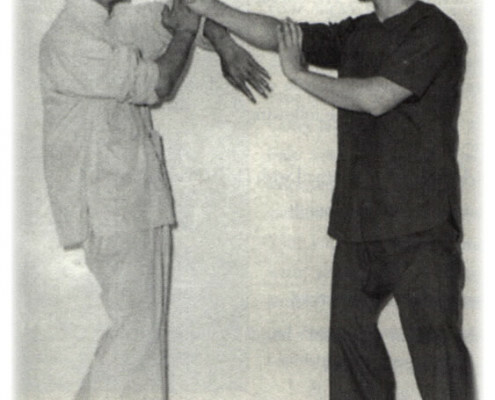 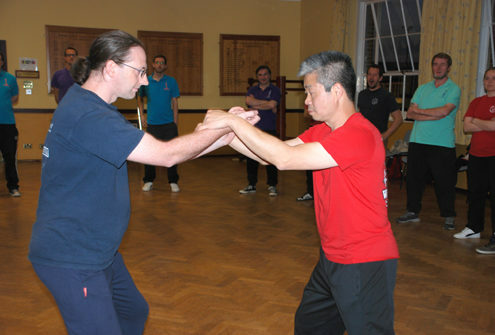 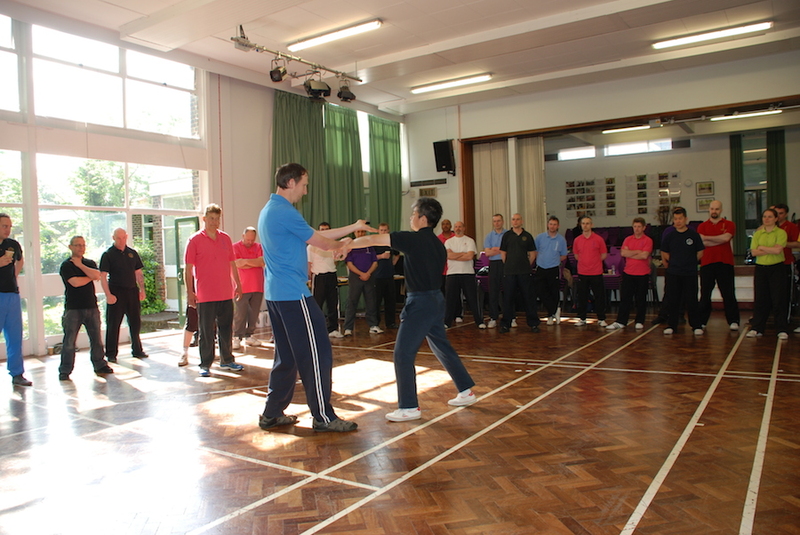 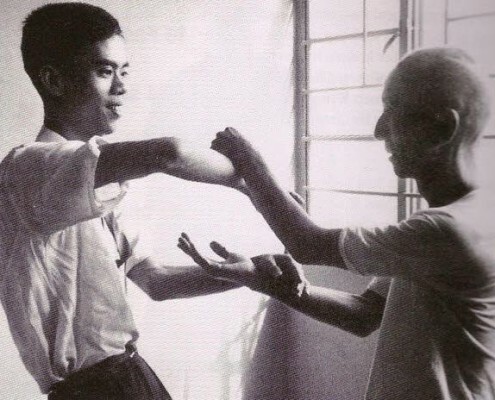 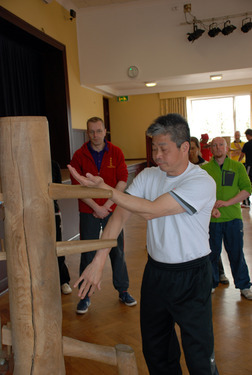 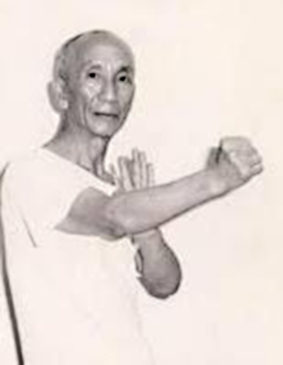 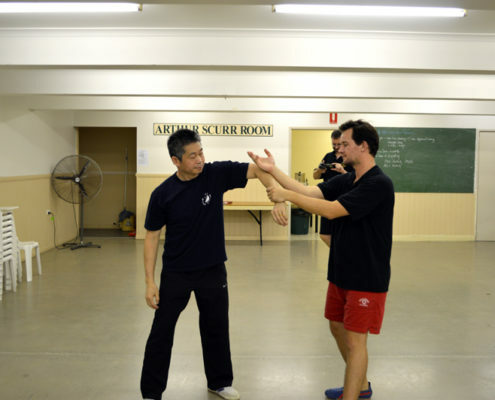 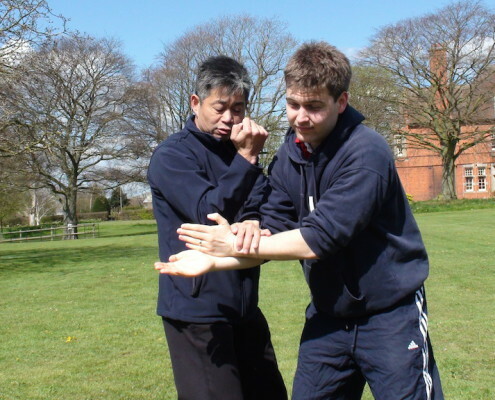 Study authentic Ip Man Wing Chun Kung Fu with Master Michael Tse. 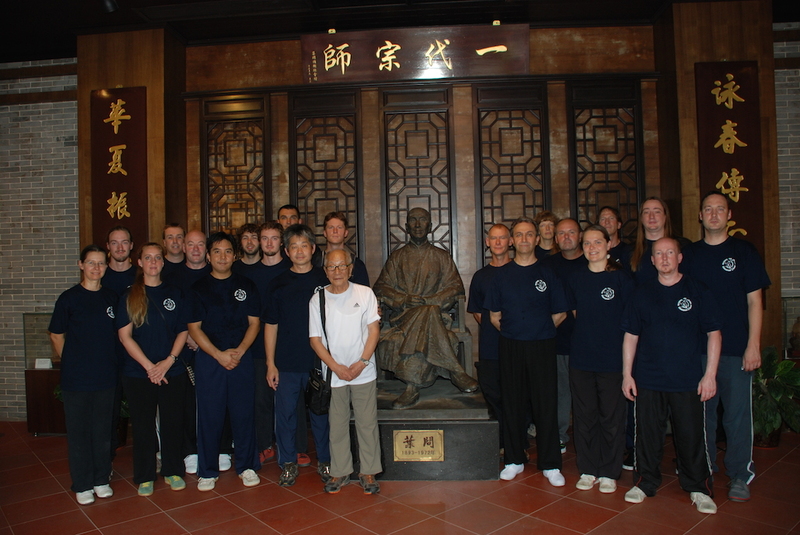 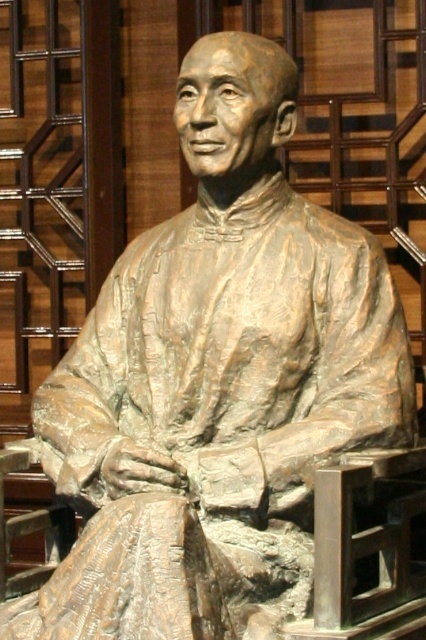 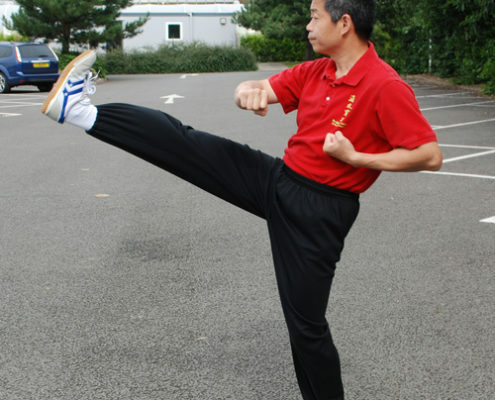 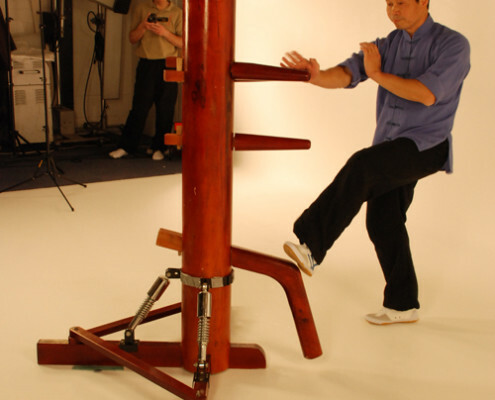 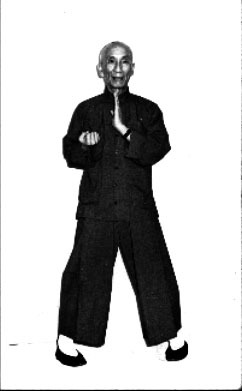 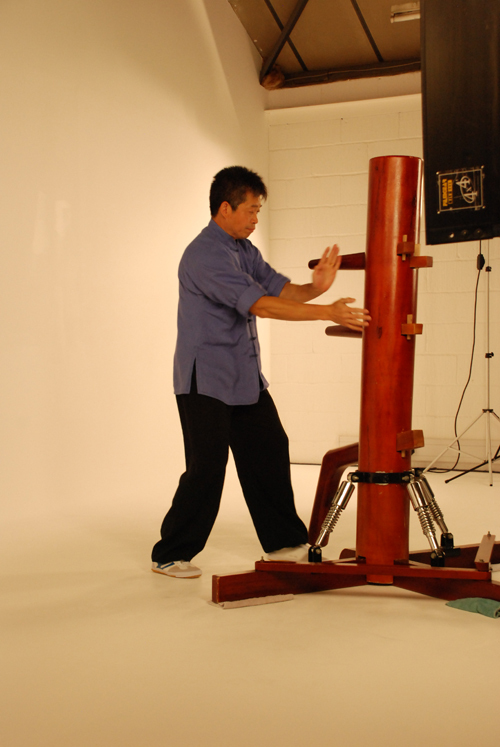 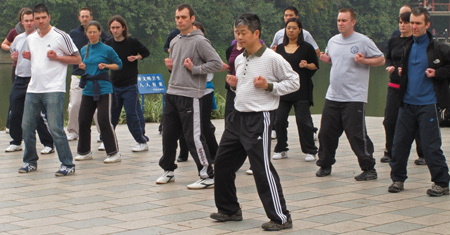 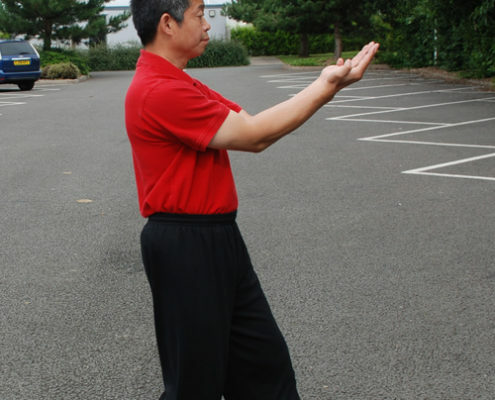 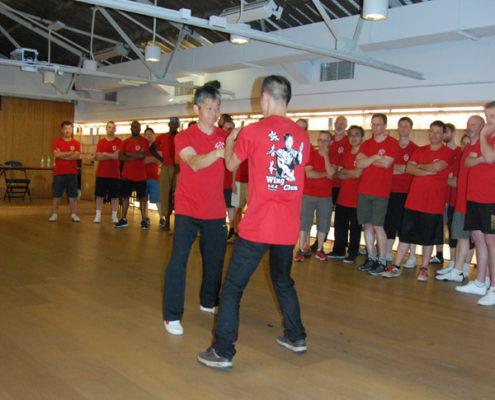 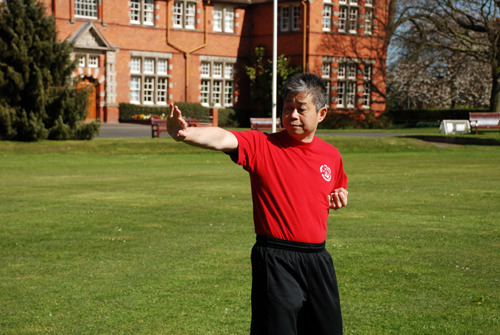 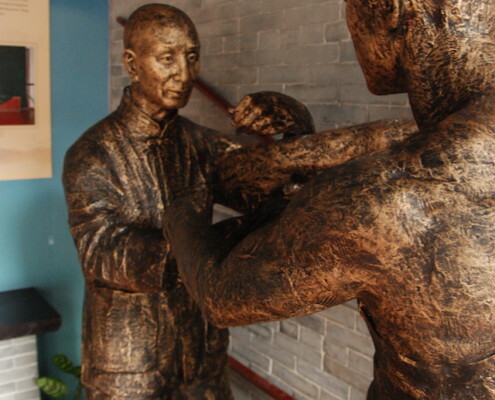 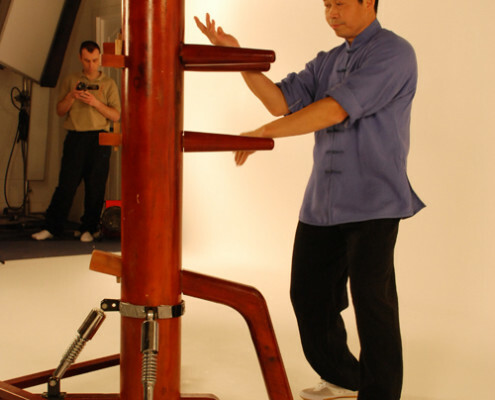 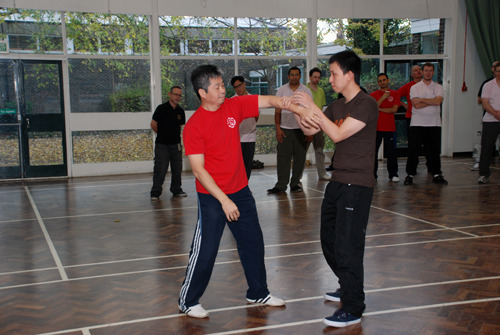 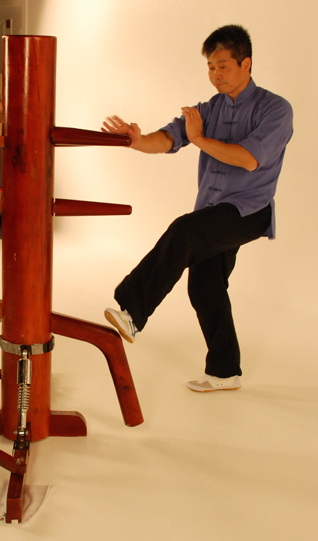 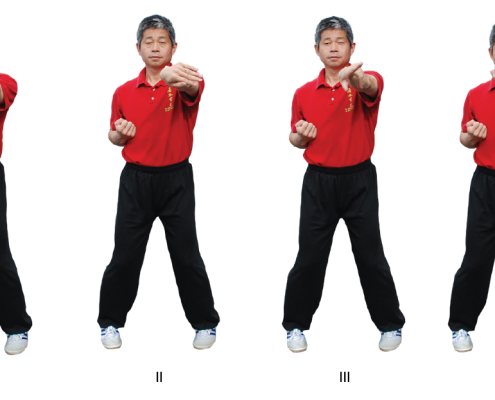 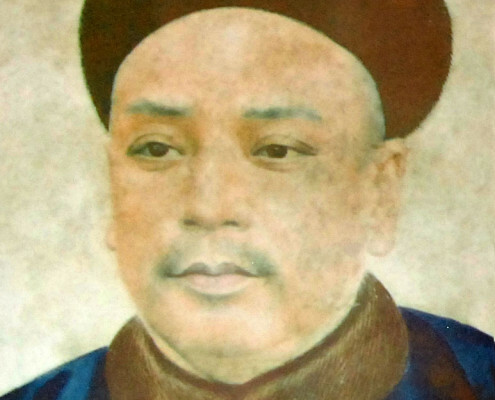 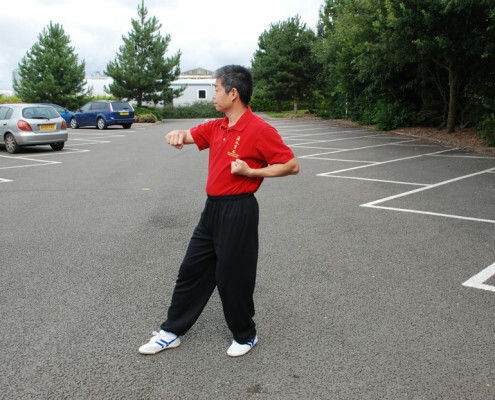 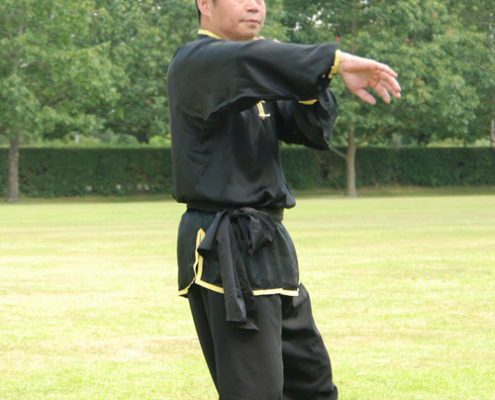 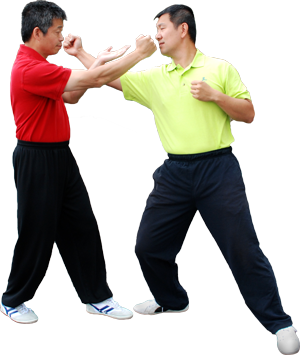 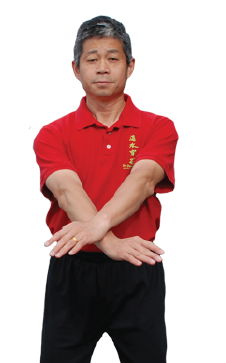 Master Tse is one of the most prominent Ip Man Wing Chun teachers in the west. 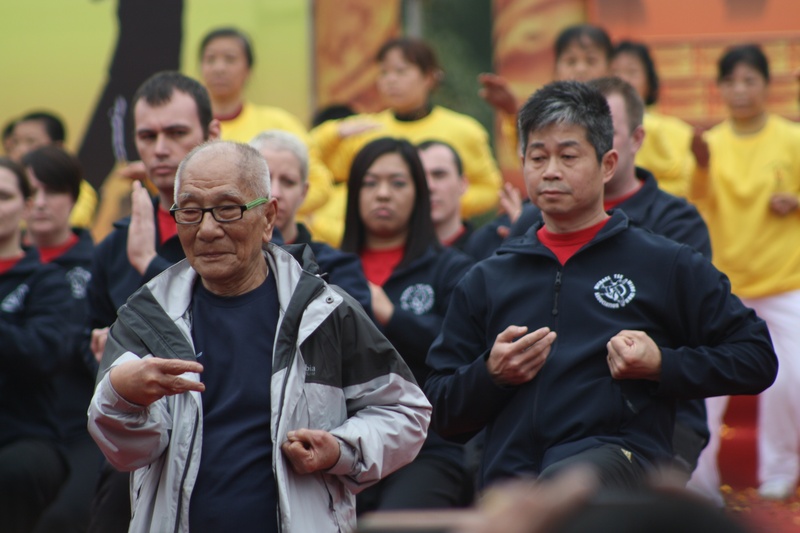 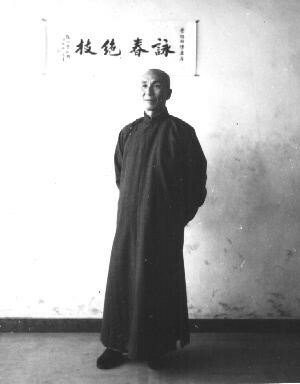 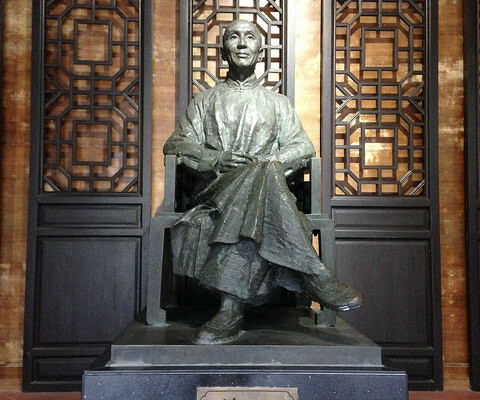 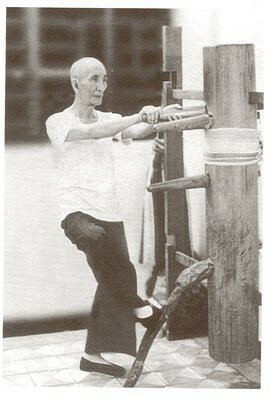 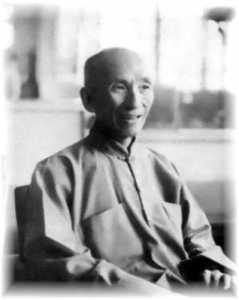 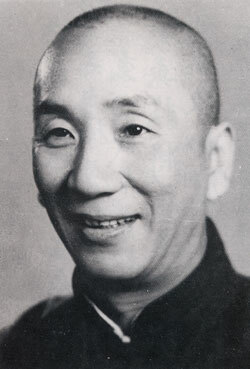 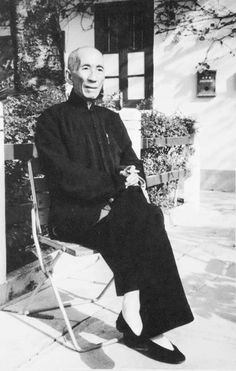 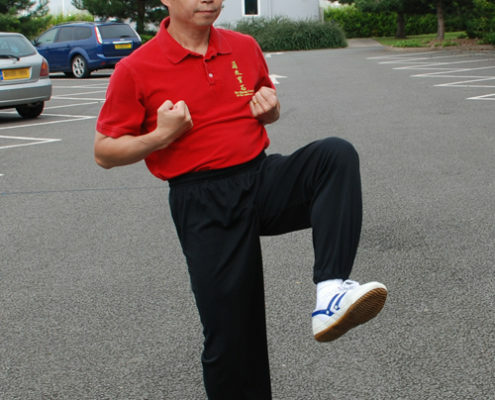 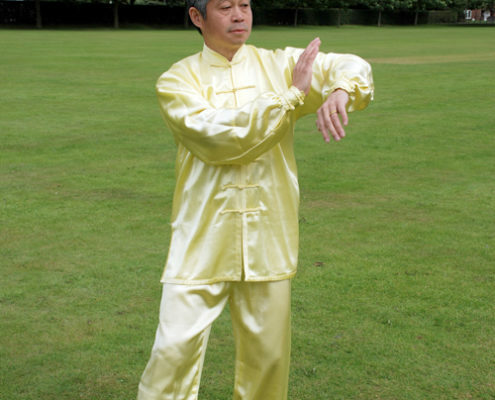 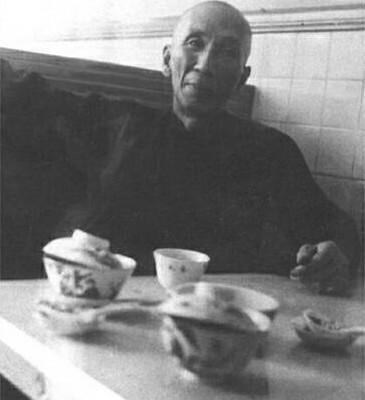 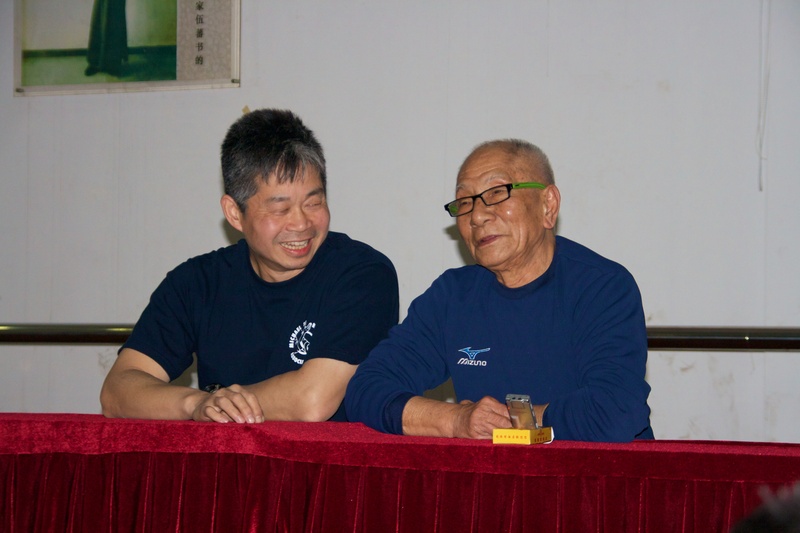 He is the most senior student of Grandmaster Ip Chun, who is the eldest son of Ip Man, teaching in the west. 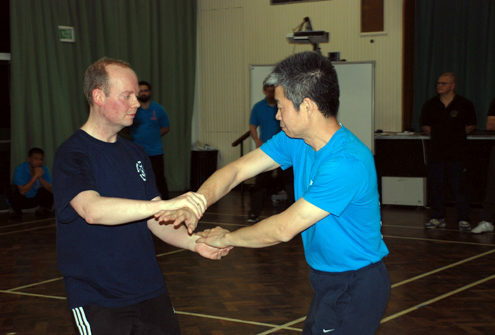 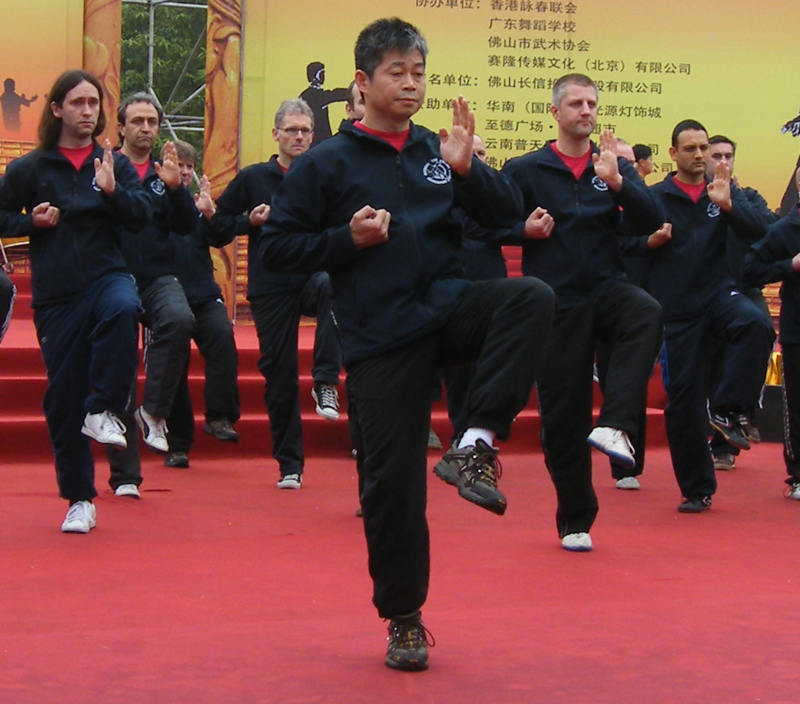 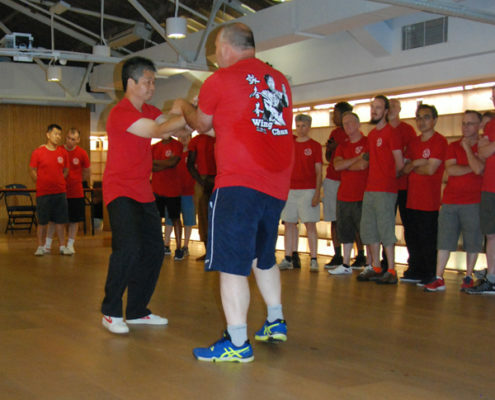 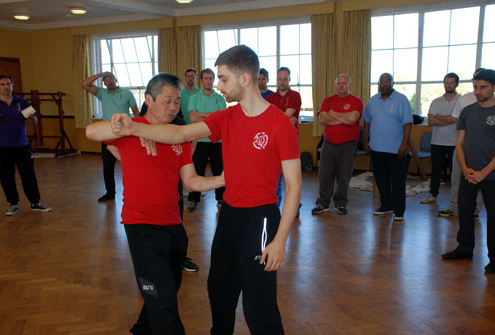 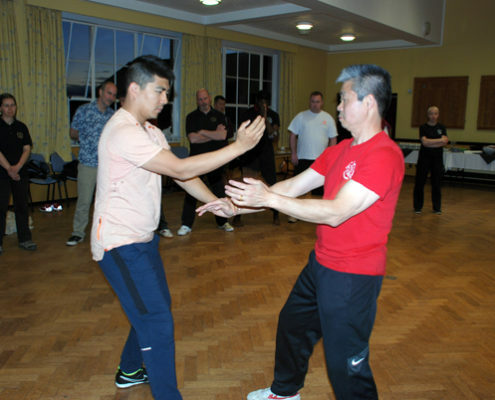 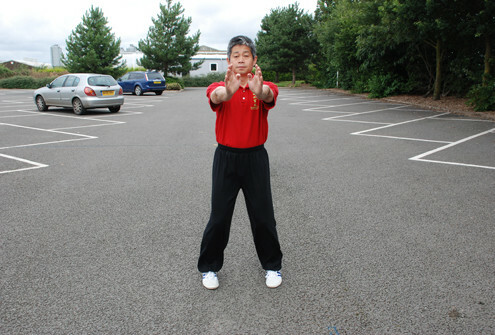 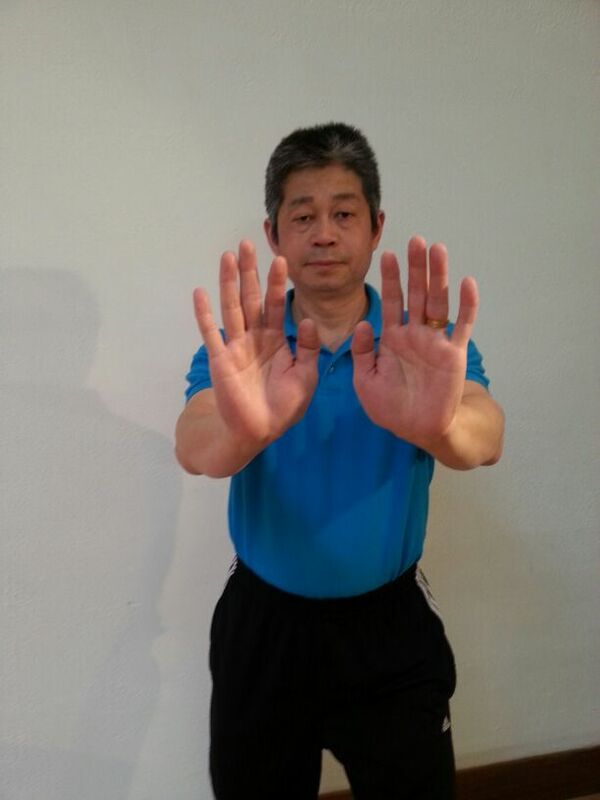 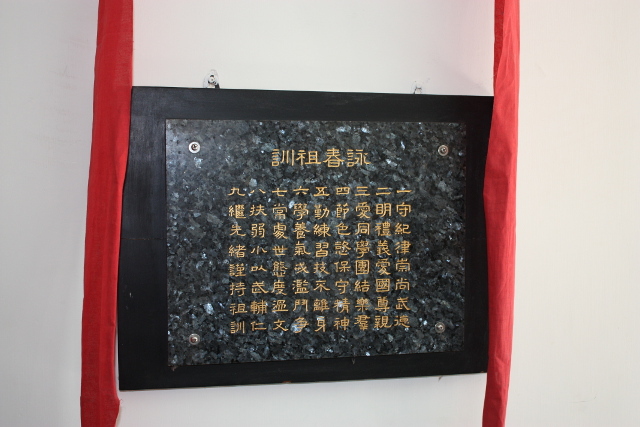 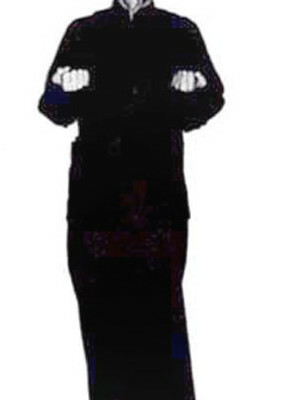 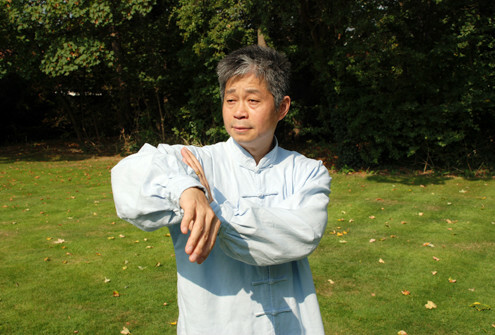 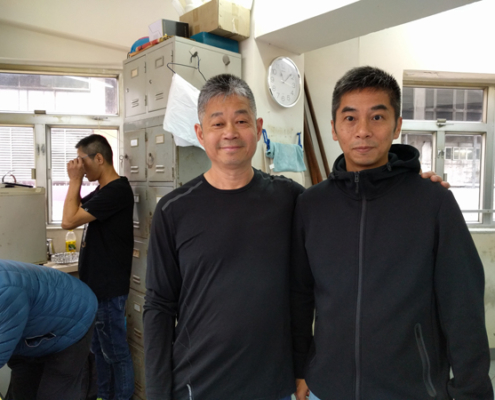 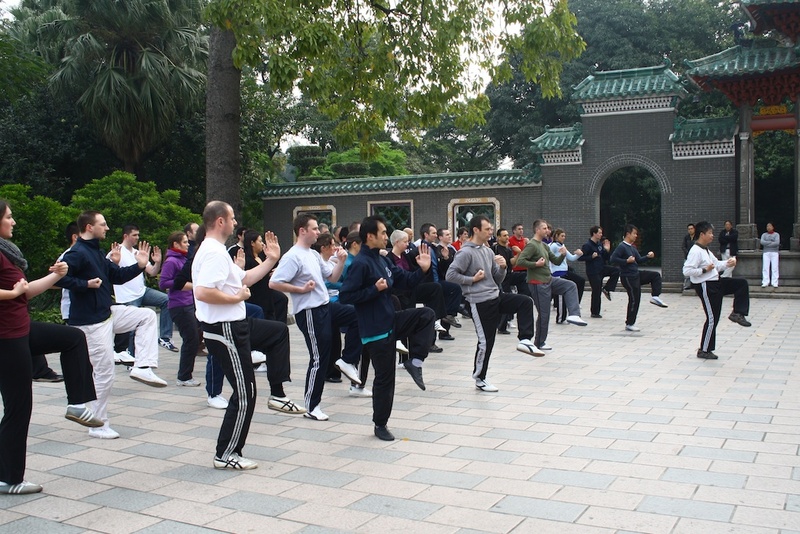 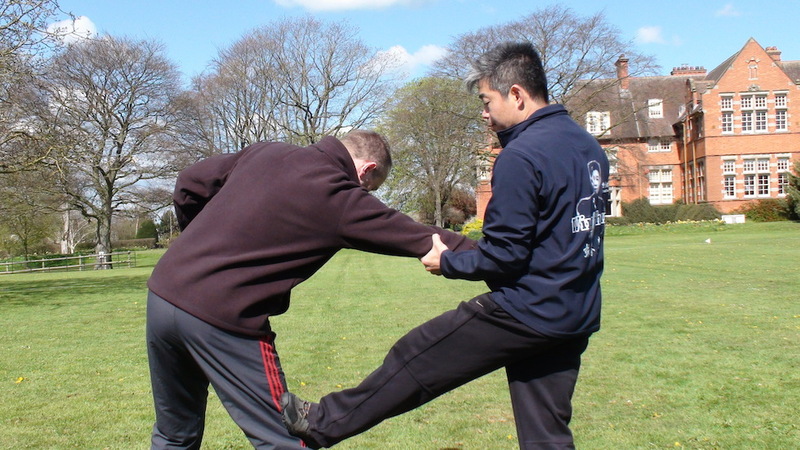 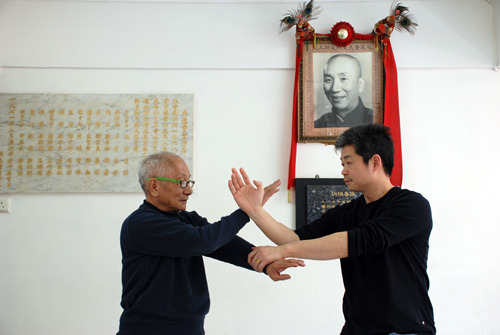 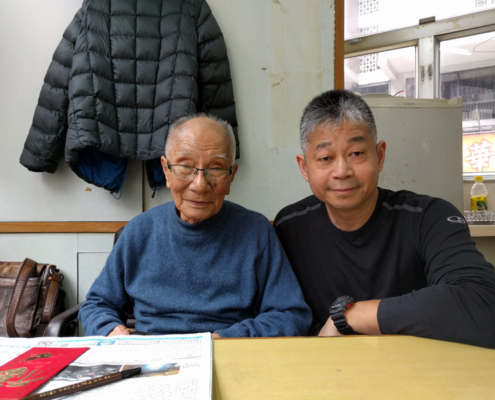 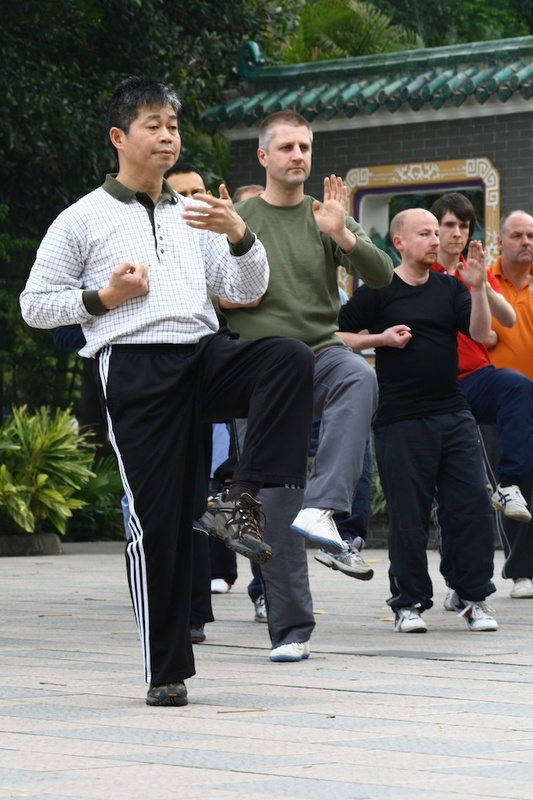 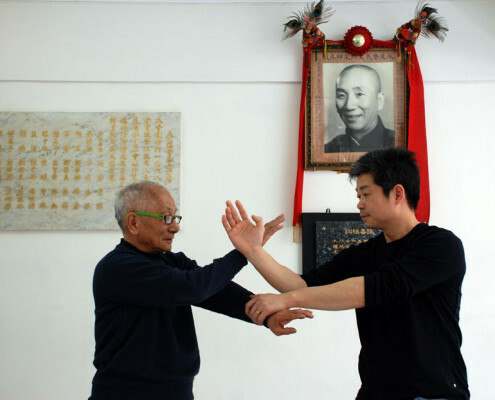 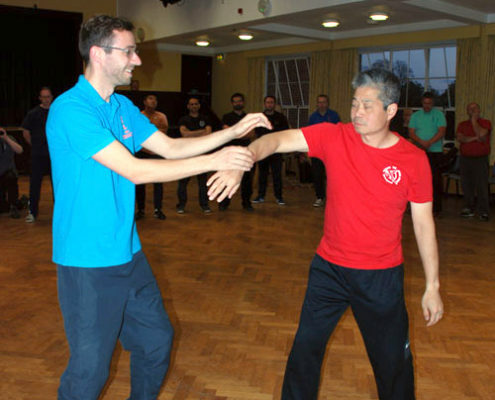 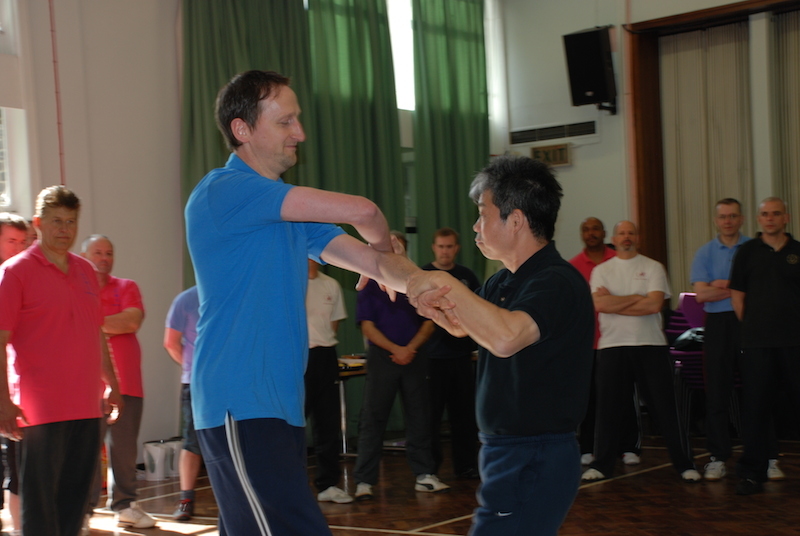 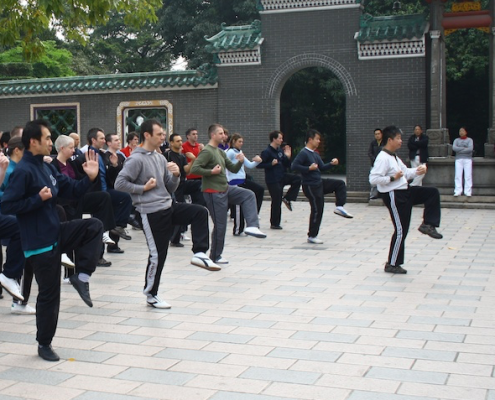 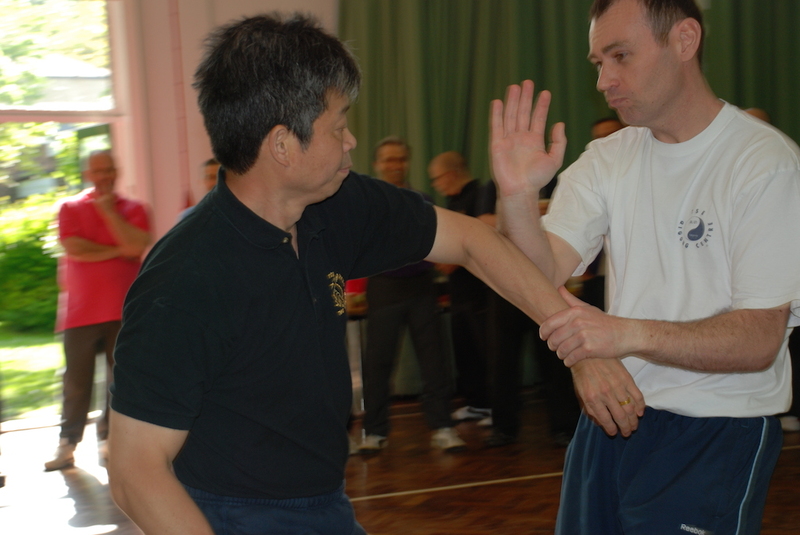 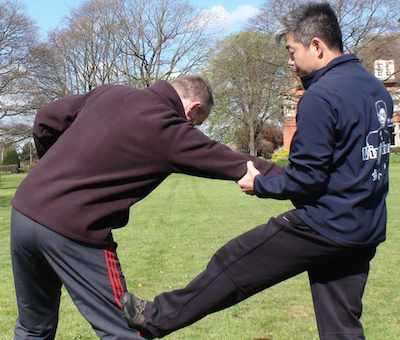 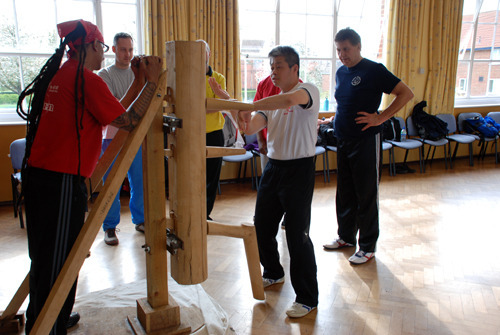 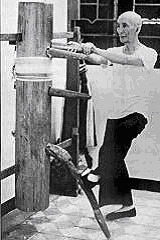 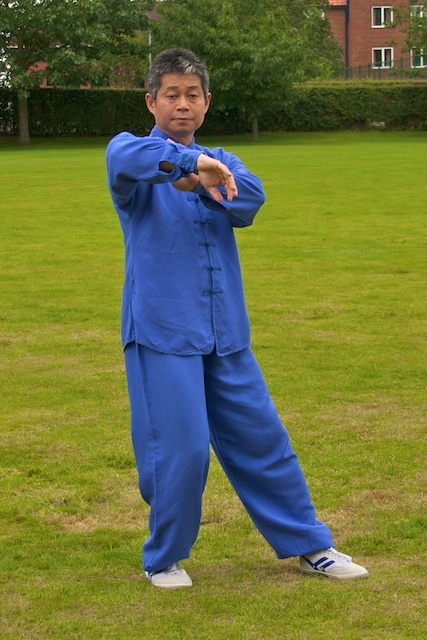 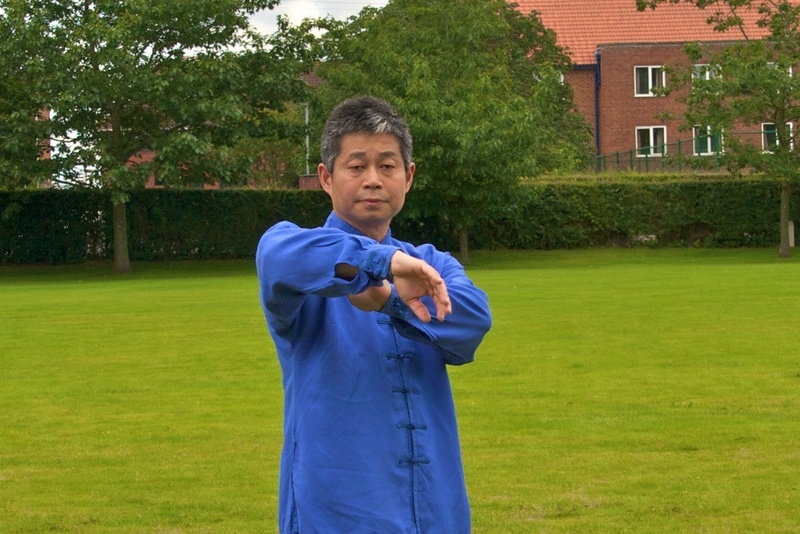 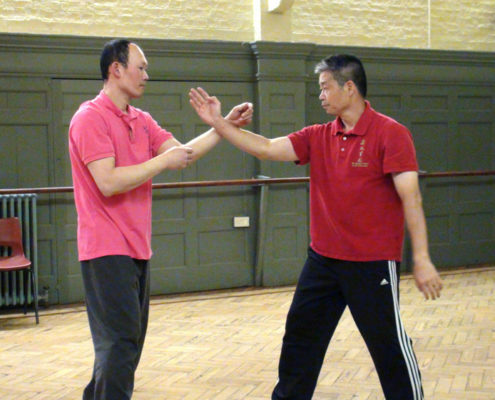 Master Tse have studied Wing Chun Kung Fu with Grandmaster Ip Chun in Hong Kong since 1984, and is one of very few people who holds direct certification from Grandmaster Ip Chun. 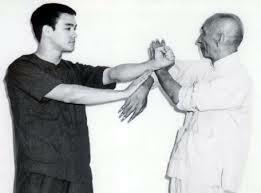 He has brought many students to reach a very high level of skill. 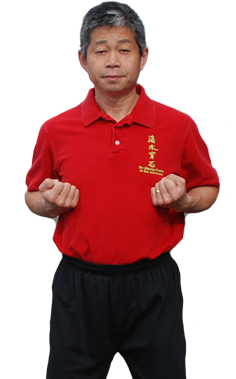 He is a very approachable teacher and has an unique ability to break down complicated concepts and make them easy to understand. 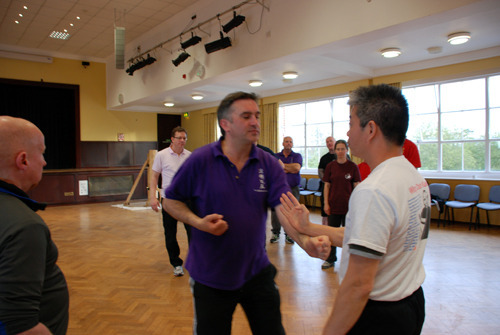 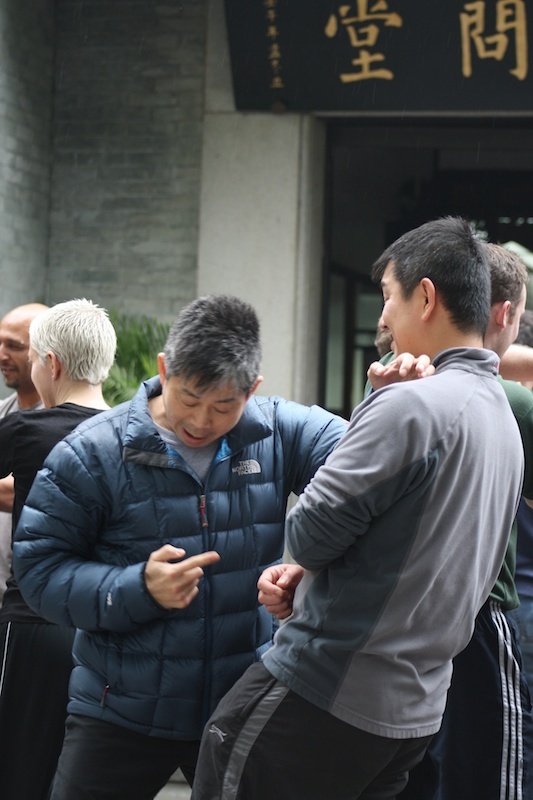 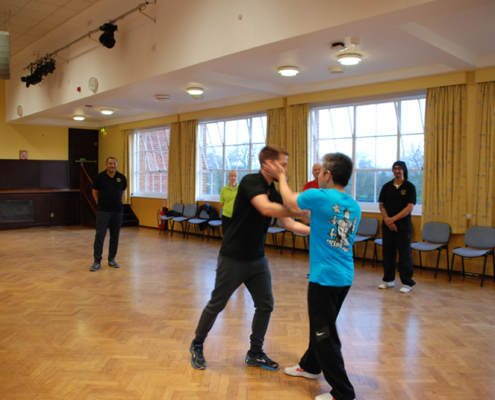 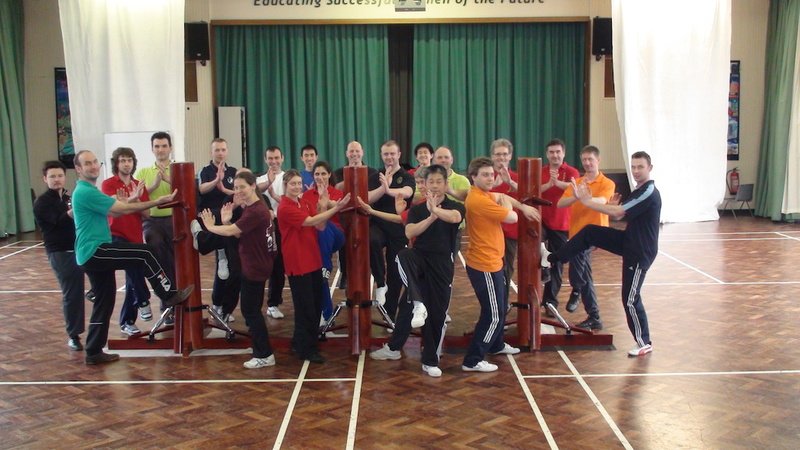 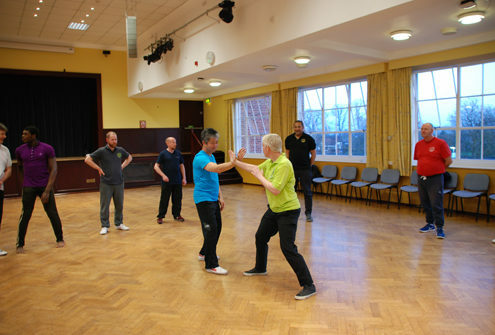 He has students of all levels from new students just starting out on their Wing Chun journey to those who have been studying with him for over 25 years. 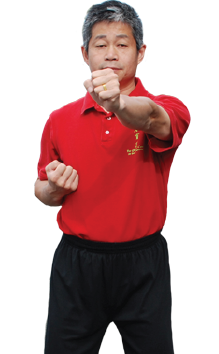 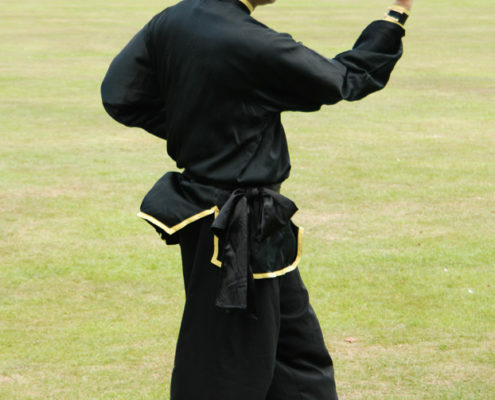 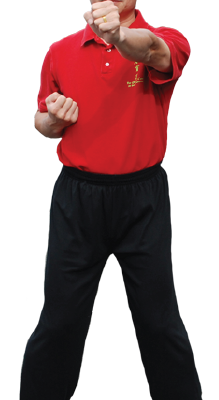 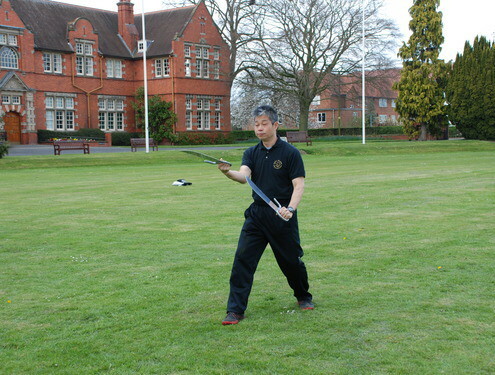 He has a strong passion for Wing Chun, he loves to teach and wants to pass on the traditional Ip Man Wing Chun Kung Fu. 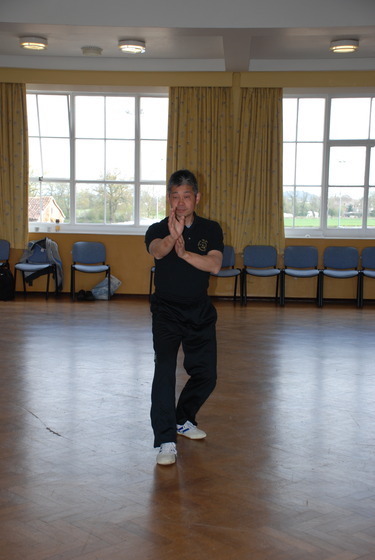 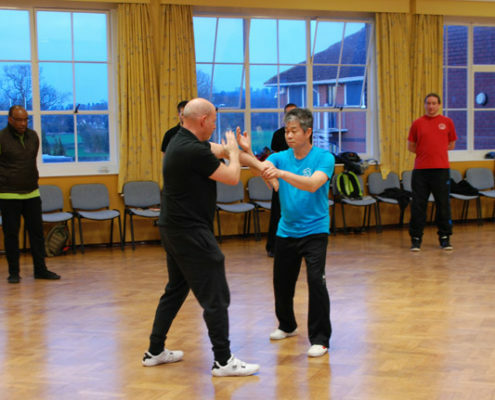 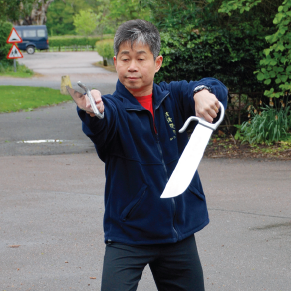 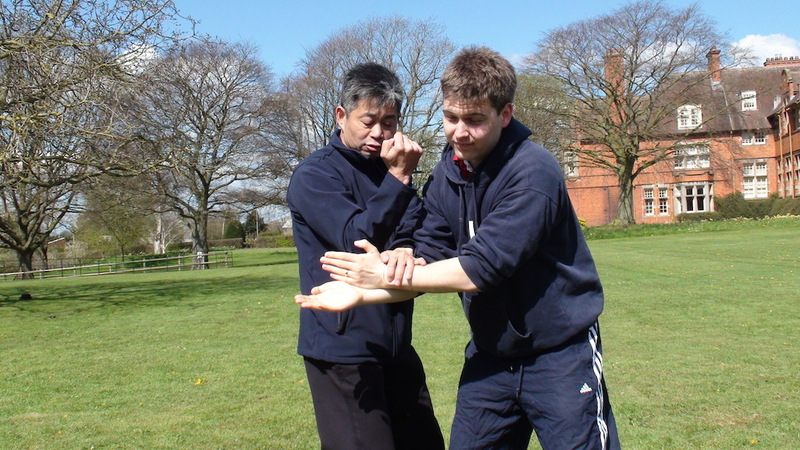 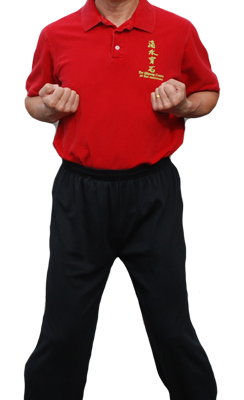 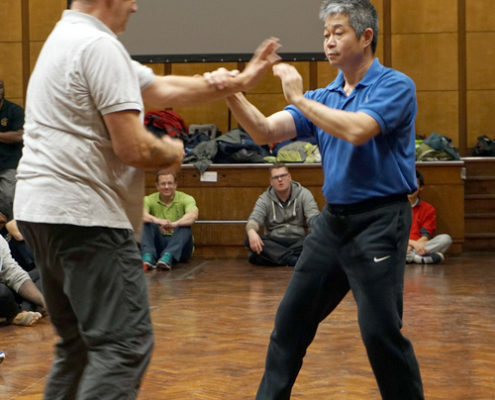 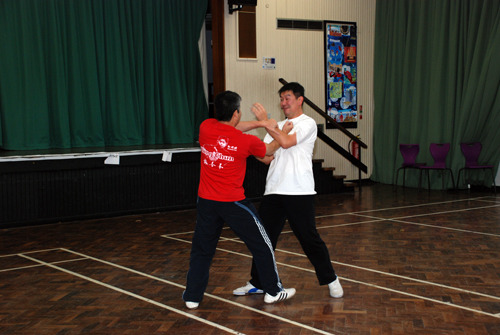 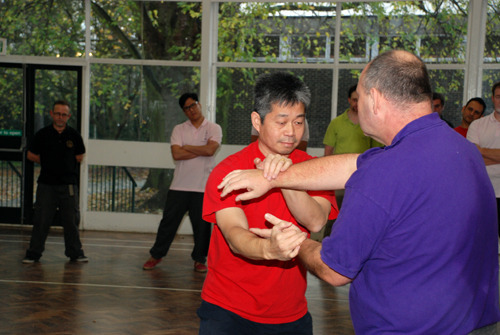 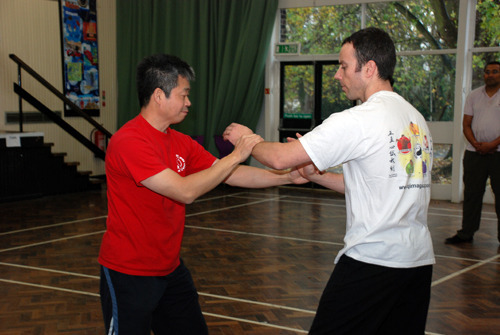 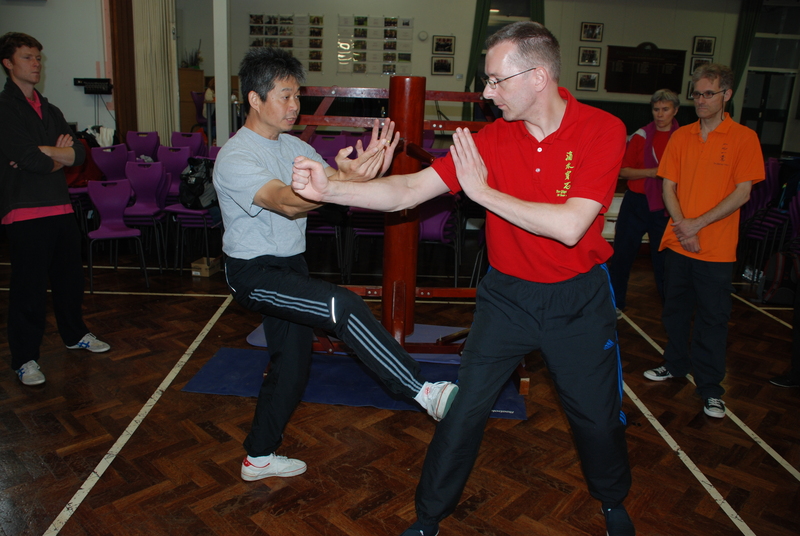 In addition to having regular Wing Chun classes in London he loves writing books and articles, and making DVDs to promote the traditional Ip Man Wing Chun. 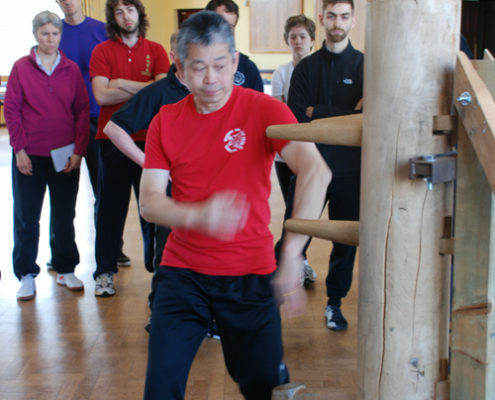 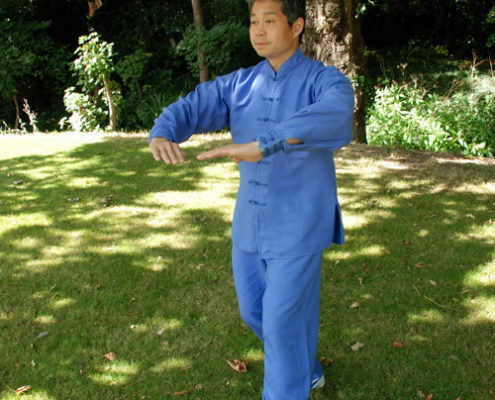 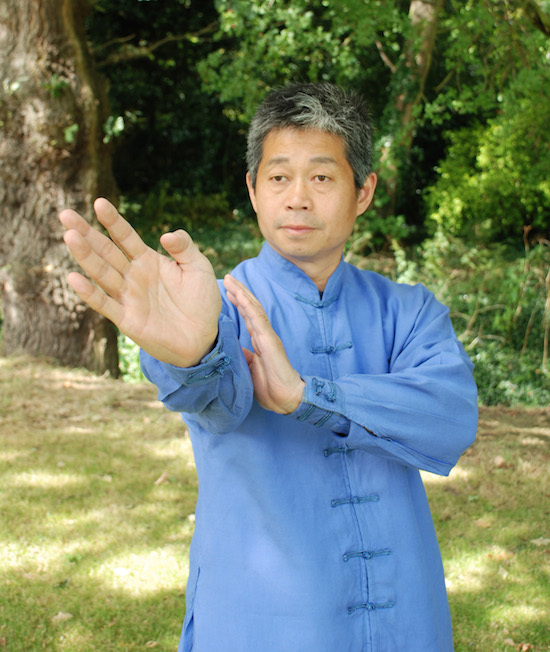 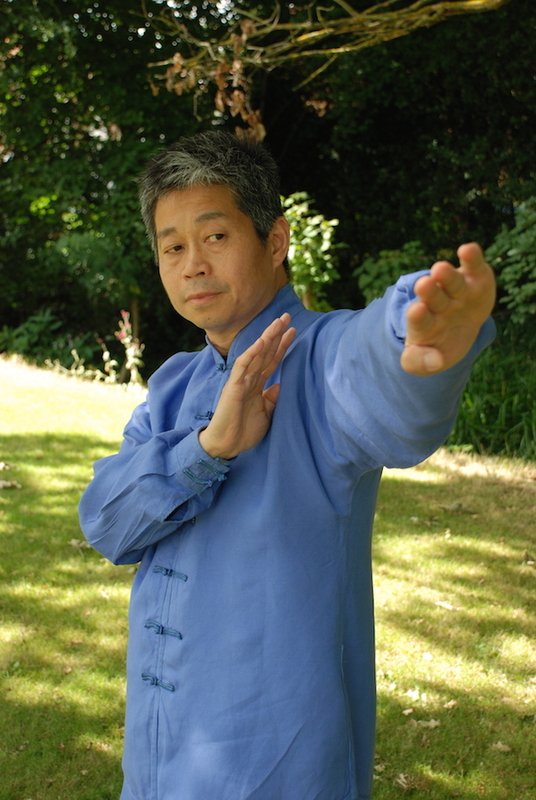 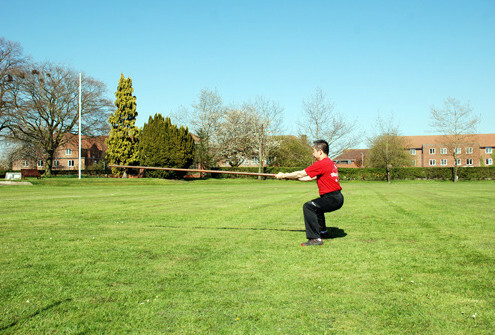 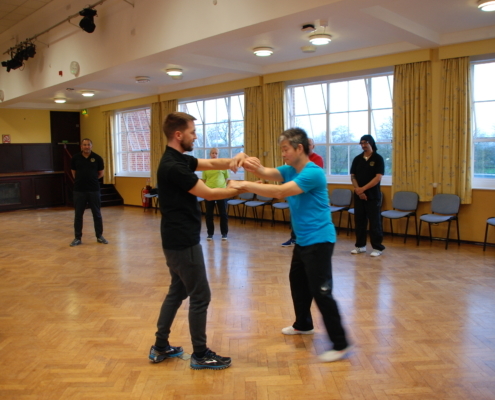 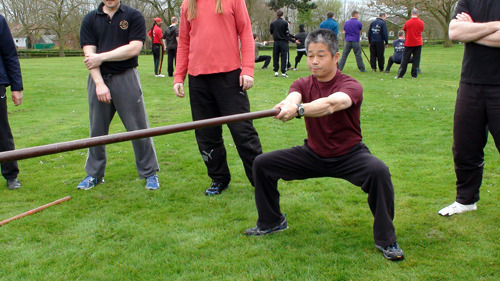 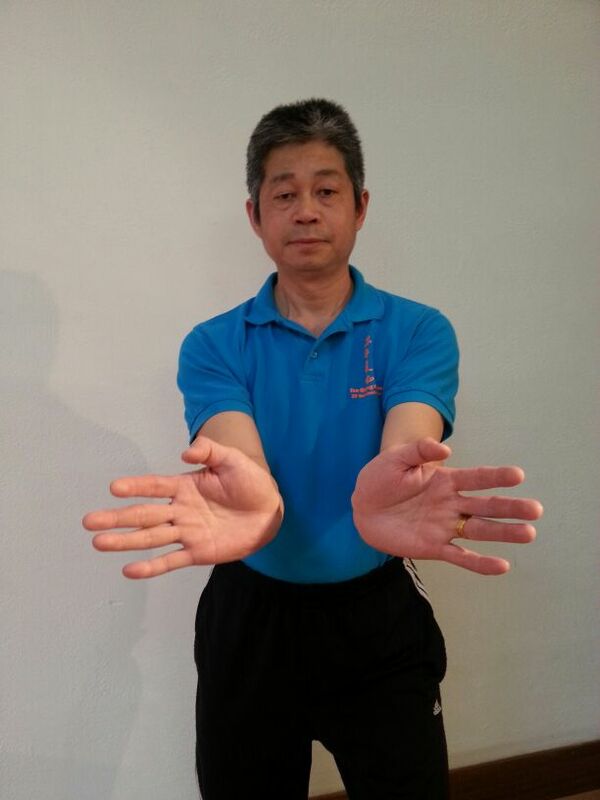 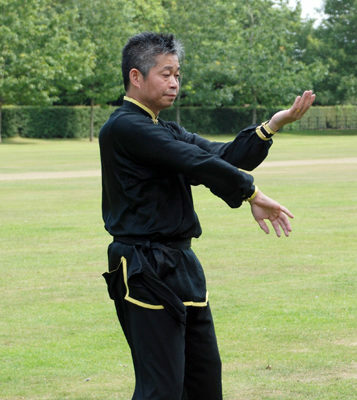 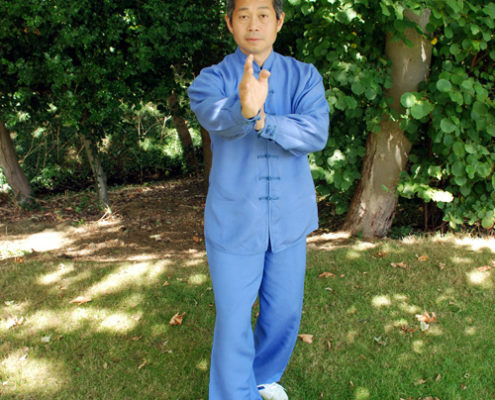 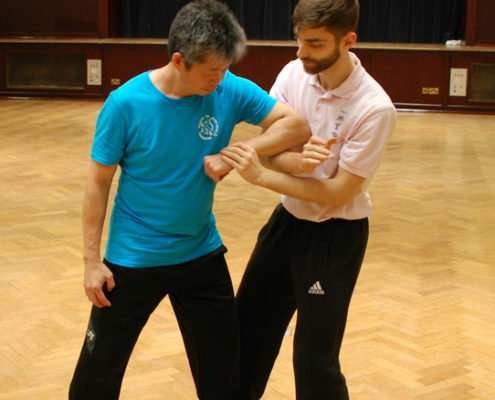 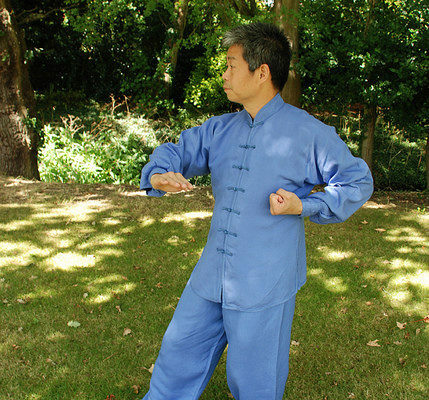 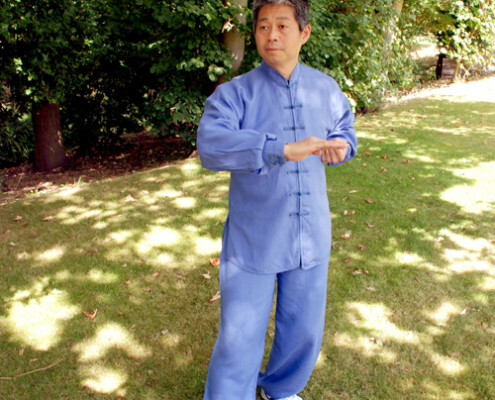 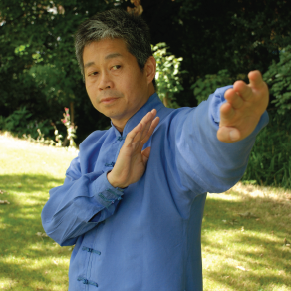 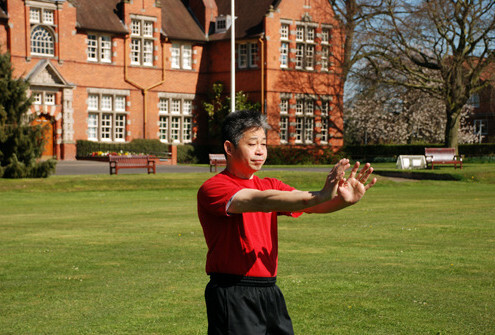 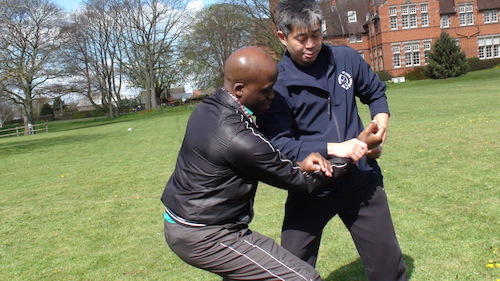 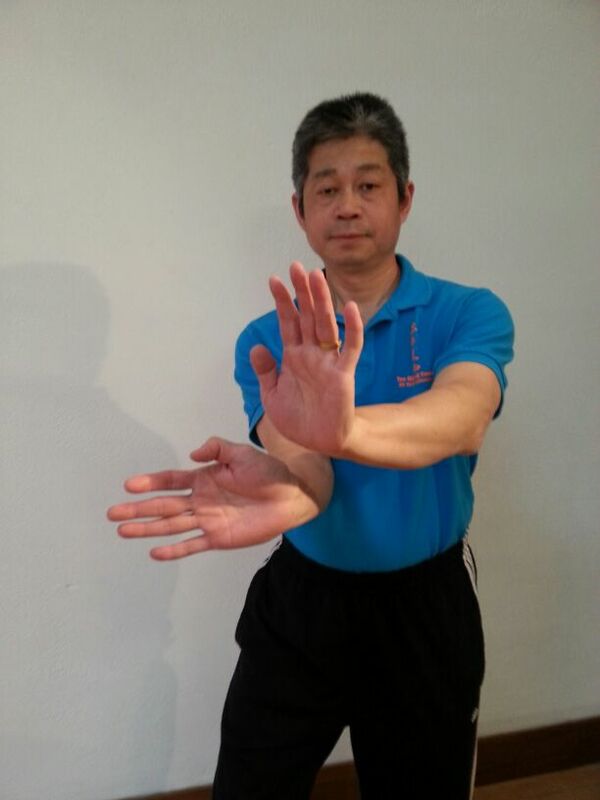 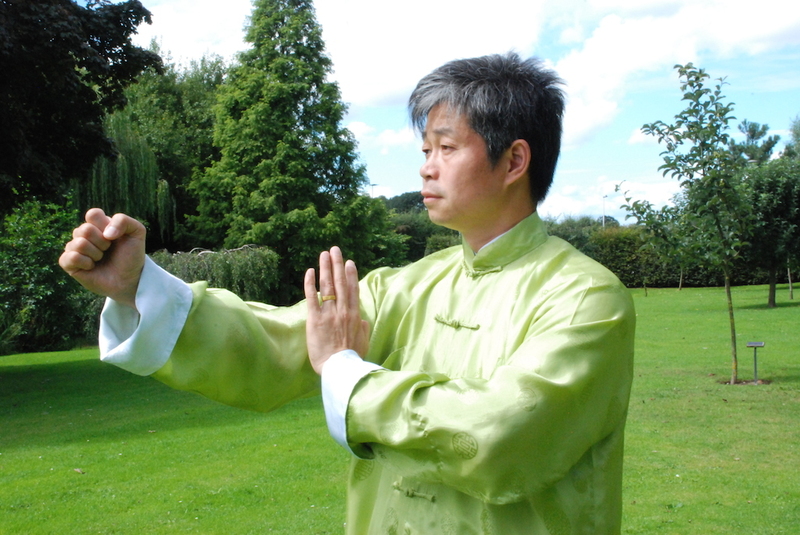 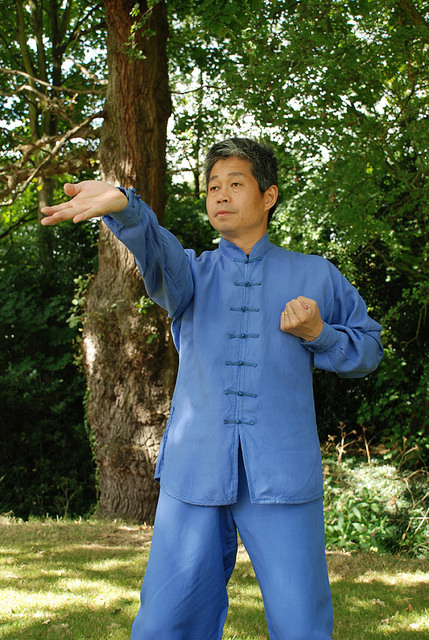 Master Tse teaches weekly classes in Central London, Wimbledon and Notting Hill.